SMILE team is glad to announce that the University of Groningen, one of the project’s partners, participated in the 16th Annual Colloquium of the IUCN (International Union for Conservation of Nature) Academy of Environmental Law (IUCN AEL) which took place from 4 to 6 July 2018 in Glasgow, Scotland. This edition gathered more than 400 academics (mainly in law) from all over the world to present their research on this year’s topic: “The Transformation of Environmental Law and Governance: Innovation, Risk and Resilience”. Over a total of 66 parallel sessions, 6 were dedicated to energy challenges and the role of the law as a hindrance or as a solution. SMILE results were disseminated thanks to the presentation of Dr Romain Mauger, who took part in the session titled “Liminal Spaces in Energy Governance” that took place on 5 July 2018. His presentation “The European legal framework for electricity storage: Who benefits? Who supports the risks?” focused on the European legal framework for electricity storage. In particular, Dr Romain Mauger discussed with his pairs the current regime for (or lack thereof) electricity storage in the EU and the perspectives opened by the Clean energy package under discussion by the EU institutions. 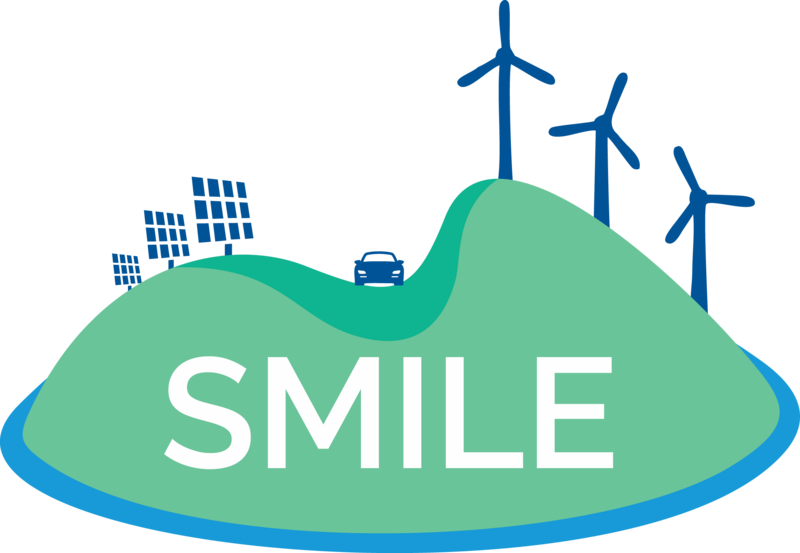 The SMILE project and its three islands provided in this regard very topical case studies to reflect on innovation, risk and resilience in the framework of the energy transition.